Who doesn't? I hope to get something out of my expenditures! It's the Maybank eVibes Card! 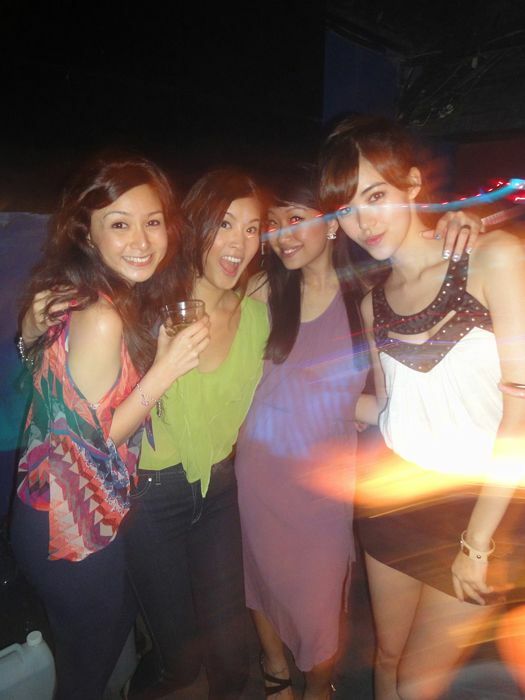 It's a credit card targeted at students & understands the way we live, love, party, dine, wine and unwind! 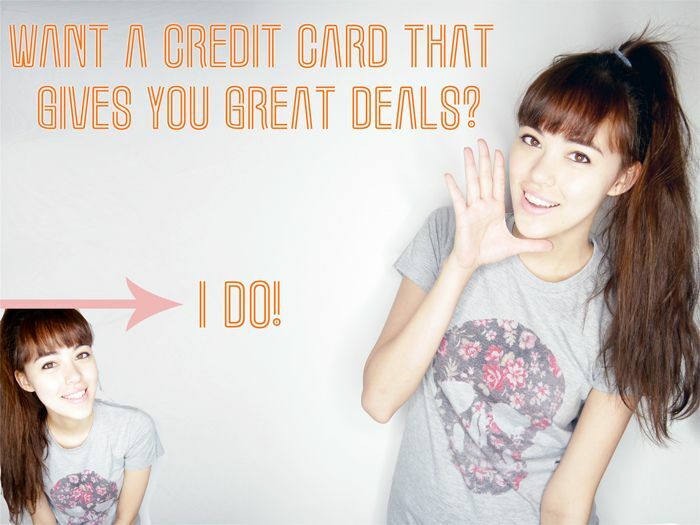 The card's 1-for-1 deals are specially centered around those that would interest youths like you & I, like shopping, clubs, coffee, karaoke & movies! The Maybank eVibes Card is a S$500 Credit Limit Credit Card especially for tertiary students, with no minimum income or guarantor required! The S$500 credit limit ensures you don't overspend & is especially convenient as the credit card eStatement is available online 24/7 for you to refer to anytime! These are just some of the deals available! 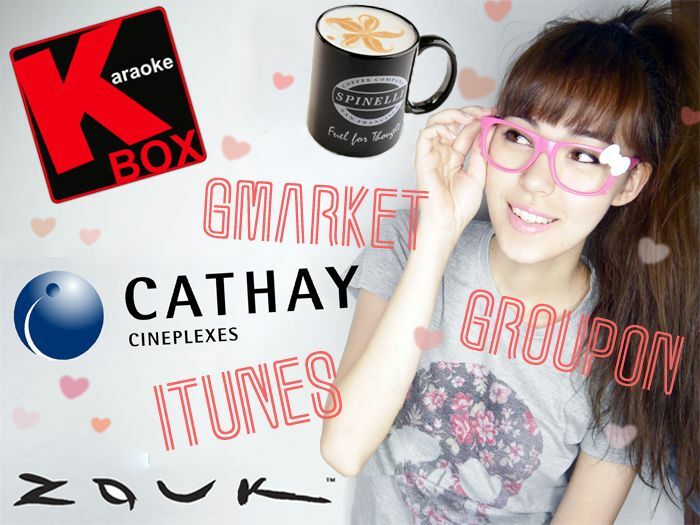 At Cathay Cineplexes for example, you buy one movie ticket & get another free! And this offer is valid on Fridays - Sundays, including public holidays & their eves! I watch loads of movies so I especially love this! The eVibes cardmember + 1 guest enter for free at K Box! With the eVibes Card, the cardmember + 1 guest enter for free on Fridays (before 12am)! So good one! Not only do the deals cover the cardmember, even your friend can get free entry! 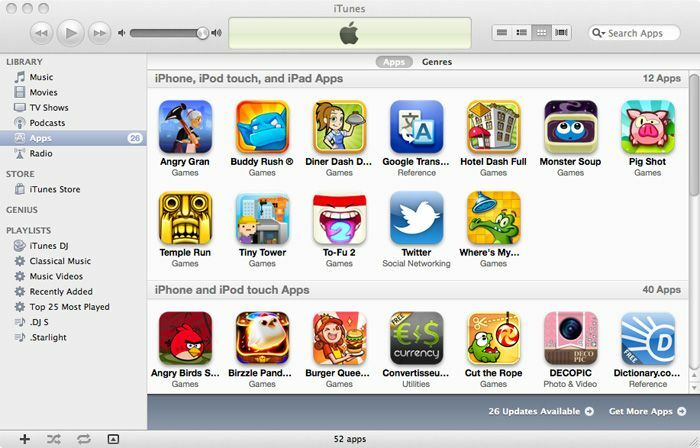 Hehe & another thing I'd use it for... iTunes! 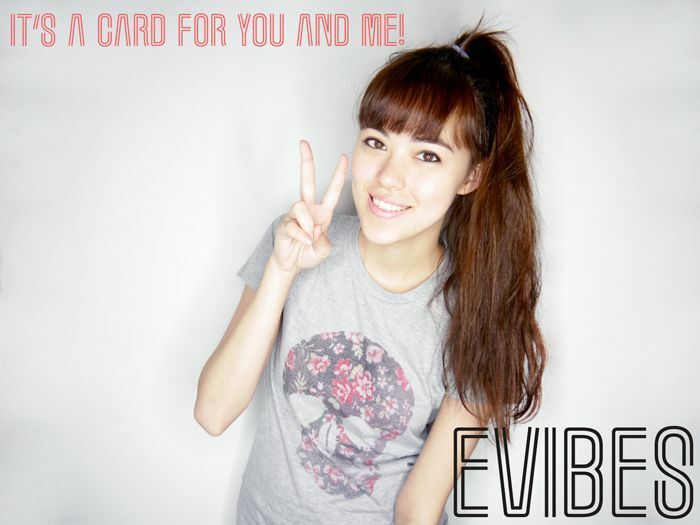 With eVibes, every S$1 spent gives you 1 additional credit card point! This same deal applies to GMarket & Groupon! I've bought travel deals from Groupon before, imagine if those expenses equated to credit card points? I'd have a few hundred to use right now! Aside from their 1-for-1 deals, they also have other promotions (titled "Special Promotions" on their website) that feature different deals at different times! Like right now one of the deals they have is for agoda.com, whereby you'll get a 6% discount off your total booking! Here's how you save on those holidays you want to go for! I love how the deals/promotions feature so many of the places I usually go to or shop at! In total they tie up with over 1200 dining, retail, travel & lifestyle merchant outlets! 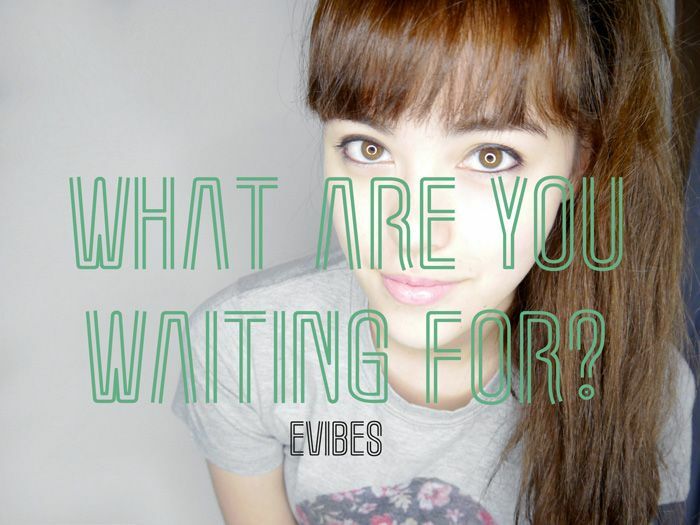 So who's eligible for the eVibes Card...? NSF men that have been accepted into an institution in the list above are also eligible! Pft! Unfair! That's a total of at least 5 years of eligibility! Get an adidas watch worth S$120 when you charge S$50 within the first month of receiving your card! Get to enjoy the awesome deals/promotions at no cost (2 years' fee waived)! There's bound to be a deal that they offer which you will love too! Click HERE to sign up for the Maybank eVibes Card now!